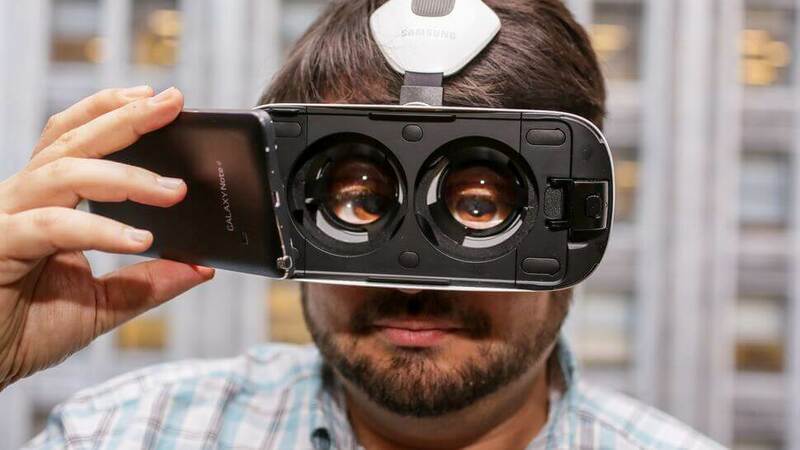 Every virtual reality headset available today shares one important bit of hardware – the lenses that direct light from the VR screens to your eyes, thus creating a virtual world in front of your eyes. Lenses are a crucial component of a VR headset since it is through them that we perceive virtual reality. This also means that the immersion offered by any VR headset can be ruined if the lenses are dirty. This can especially be the case if you share your VR headset with acquaintances. Learning to clean the lenses of your VR headset is an important portion of maintaining your link with virtual reality. When initial versions of the Oculus Rift first came out, many people who bought the headset scratched the lenses by trying to clean them with a rough rag. A pack of moistened wipes works well, and if you’d like something that is truly effective, we suggest Carl Zeiss cleansing wipes. It is essential to clear the lenses of your headset of debris that accumulates over time. Dust and hair can considerably interfere with your VR experience, but could also trouble the eyes, trigger allergies, and cause other problems. The most effective way to keep the headset’s lenses clean without damaging them is through the use of compressed air, followed by a wipe down with a microfiber cloth. You’ll need to place the nozzle of your compressed air container a short distance from a lens, and give it a short burst. This makes it easy to remove small dust particles. Then, with a micro fiber cloth, gently wipe the lens to remove any last residue. Your lens will be absolutely clear again and ready for use. What many people who concentrate on cleaning the lenses of a VR headset do not realize is that a lot of the grime that collects on the foam face pads can easily transfer on to the lenses. This is not only because of the proximity of the face pads to the lenses, but because the face pad naturally collects a great deal of sweat and dirt. The best way to prevent issues here is actually to wear a sanitary mask when you use the headset. The mask will absorb most of the sweat and grime that tends to build up where the pads make contact with the skin, and it can easily be machine-washed, unlike a headset. You can also wash the face pads, with a certain level of caution, of course. Alternatively, you could just wipe them down with a wipe that has an antibacterial agent, and you’ll be good to go. Let it dry, and your headset will be ready to use again. If you don’t keep the inside of your headset clean, no amount of cleaning the lenses will keep them free of dirt, as it will continually transfer from the inside of your headset to the lenses. A simple, dry microfiber cloth really works best here. Don’t let moisture get inside the headset, as this can cause damage to it when it is operational. In any case, you should ensure that the entire unit is completely dry before you use it next. That’s all it takes to keep VR lenses clean. Yes, it’s a bit of maintenance you hadn’t counted on when you first bought your headset. But in the long run, doing this will maintain the clarity of your virtual or mixed reality experience.